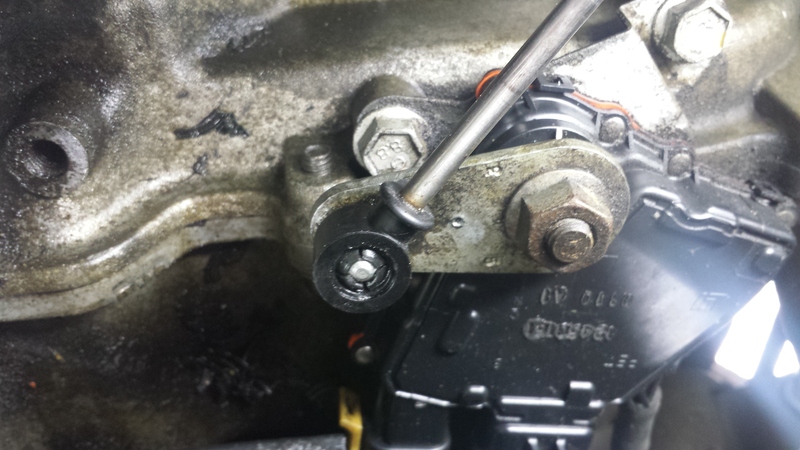 Saturn LS2 kit allows you to quickly and easily repair your shift cable by replacing the bushing. 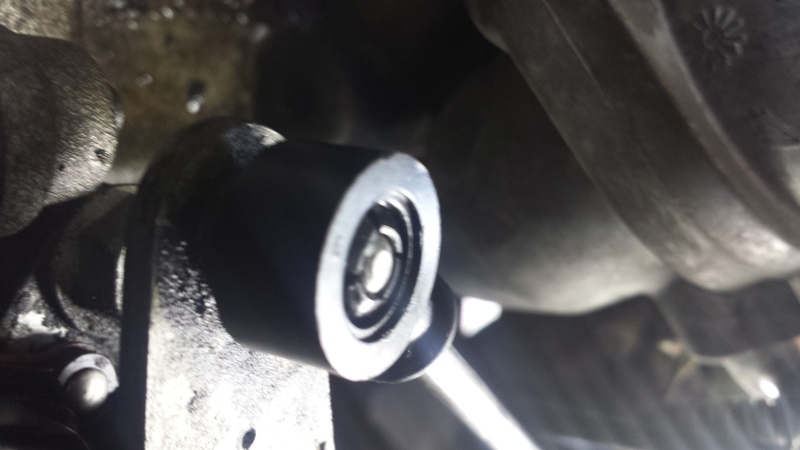 The patent pending custom molded replacement bushing ensures a quality repair with ease. A professional can perform this repair in under 2 minutes, average time for a non-professional is less than 5 minutes. This bushing is made from a material that was designed to outlast the factory bushing and includes everything needed to install.